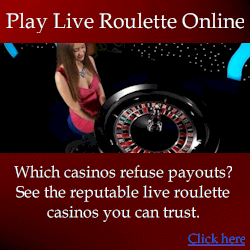 Roulette tycoon is a clickbank product and only because of that I got a refund. No it doesnt work. When I asked for a refund and didnt get any response, I had to go to clickbank. I bet they thought I would just forget about it or give up. Thats how these scams stay profitable when people see the system is crap as if the big captivating headlines dont give it away. 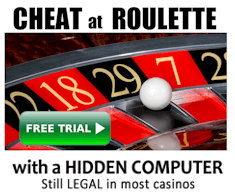 the only good thing about it is clickbank will give you a refund, but they must get so many refunds from these scams and they still let them sell.